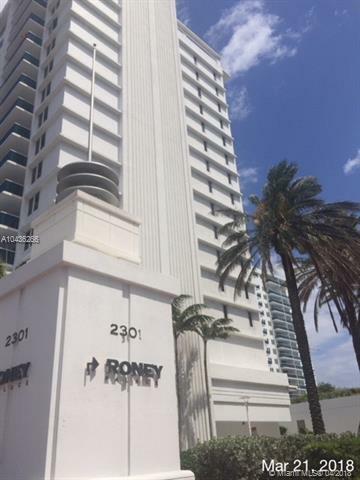 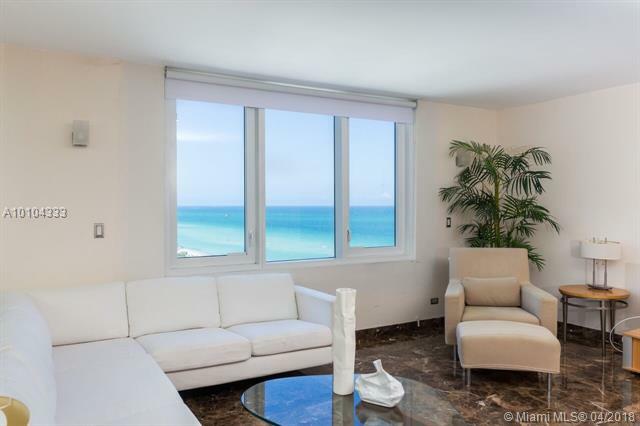 Roney Palace is a Miami Beach oceanfront condo that was aptly named for its palatial architecture and regal amenities. 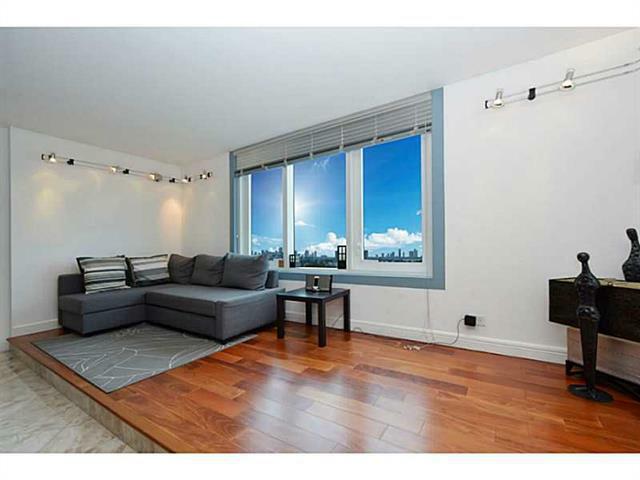 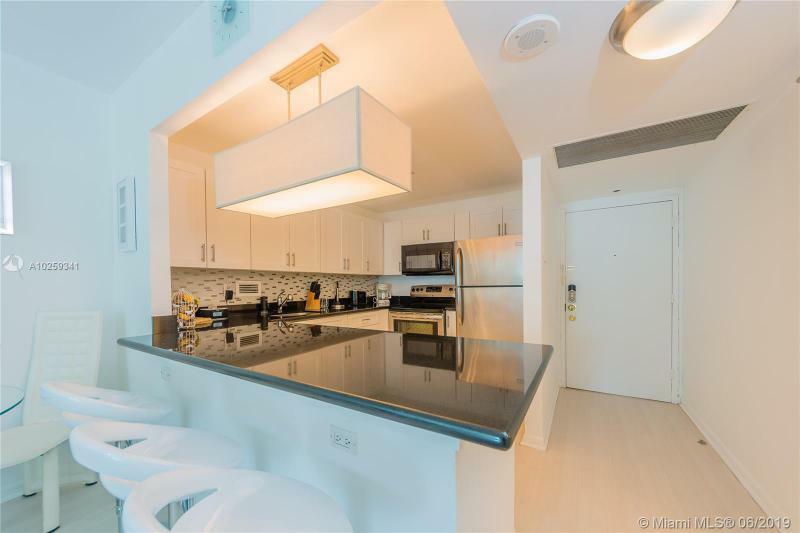 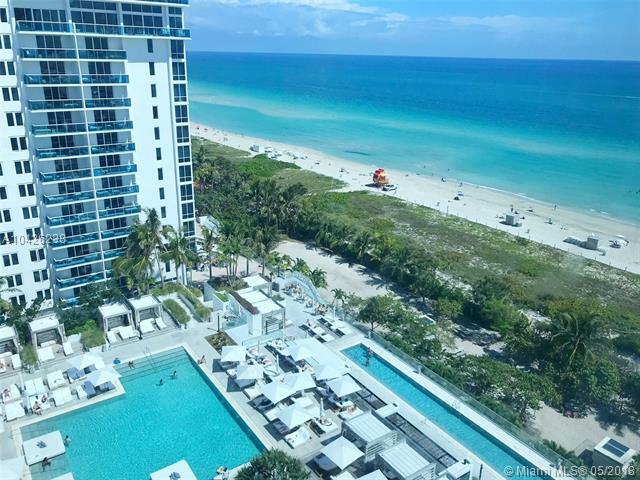 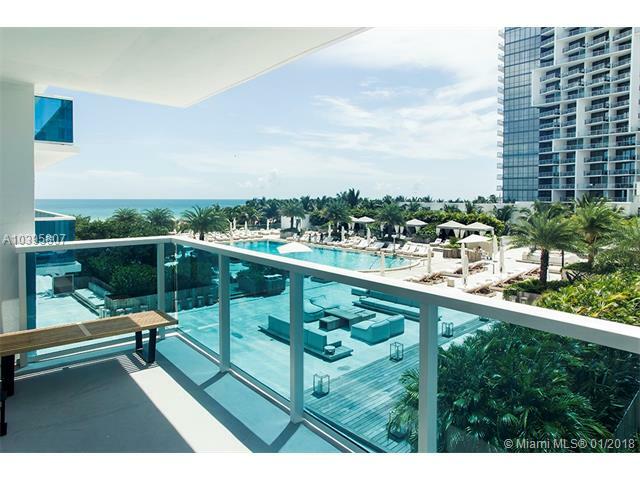 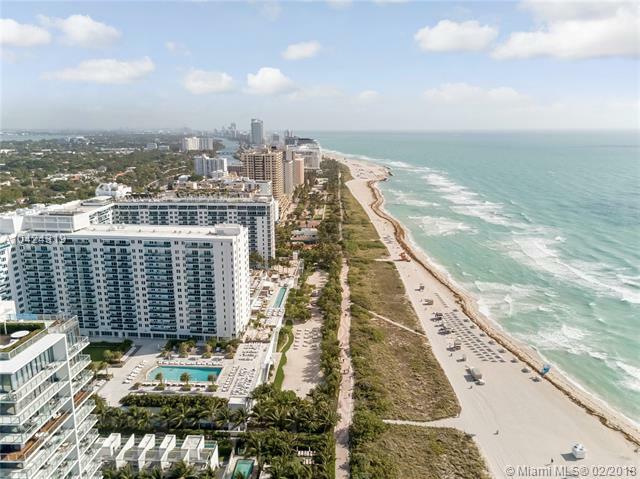 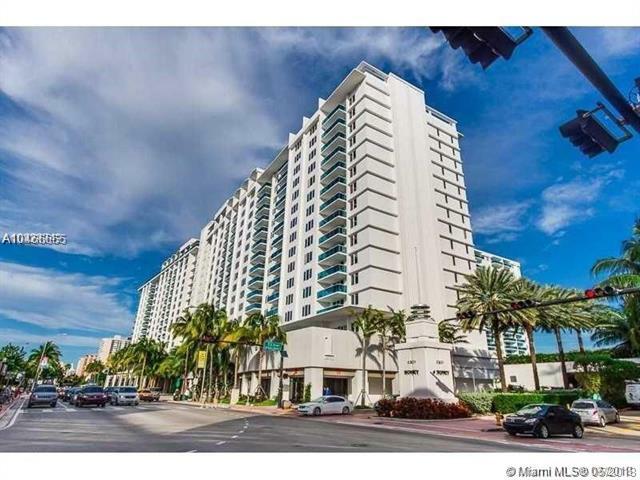 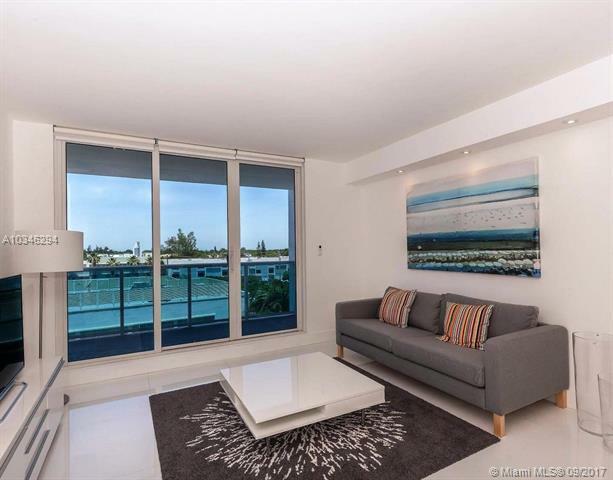 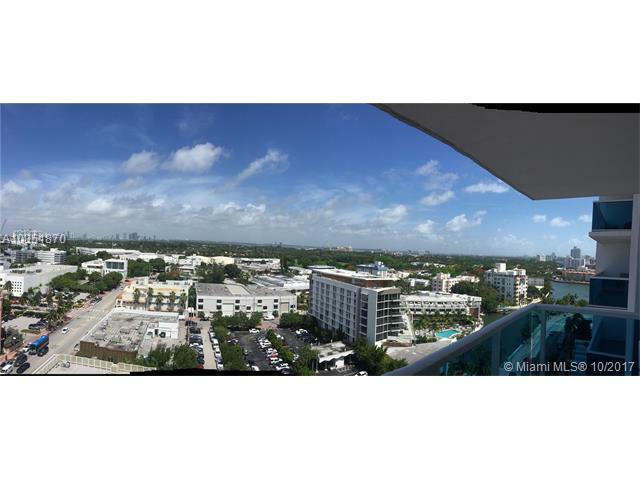 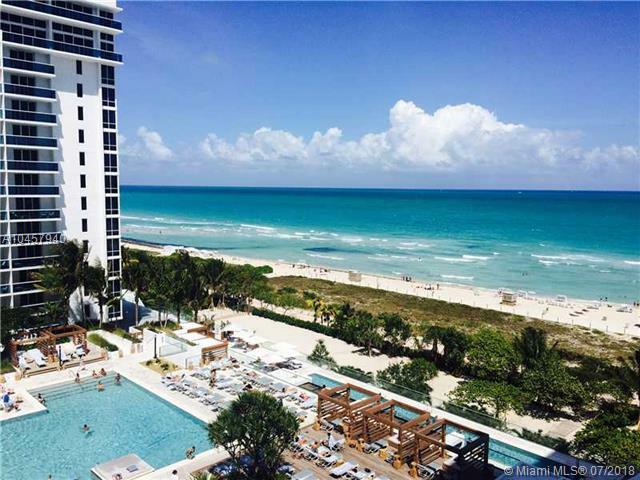 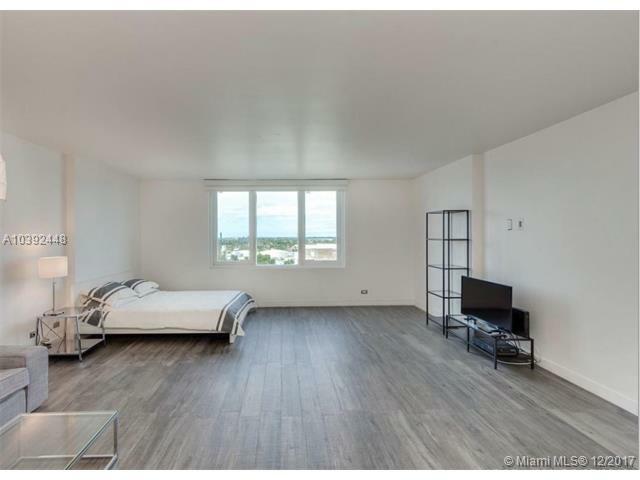 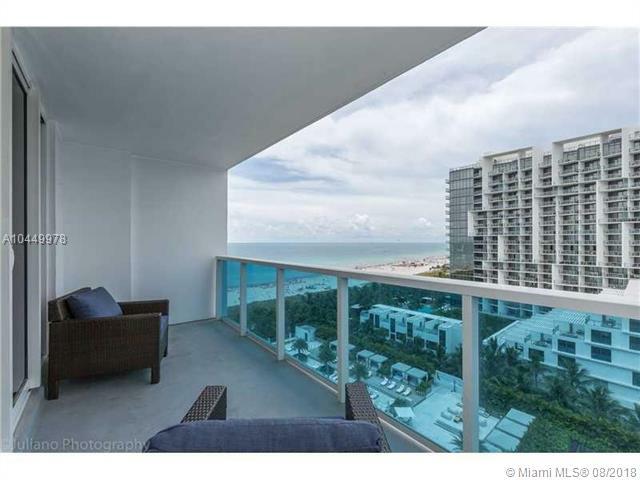 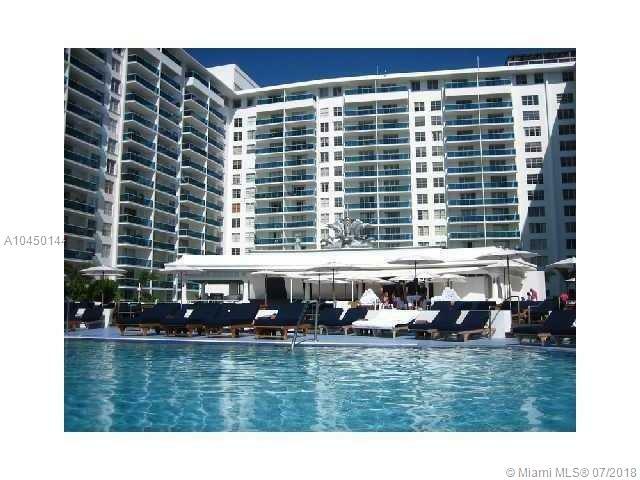 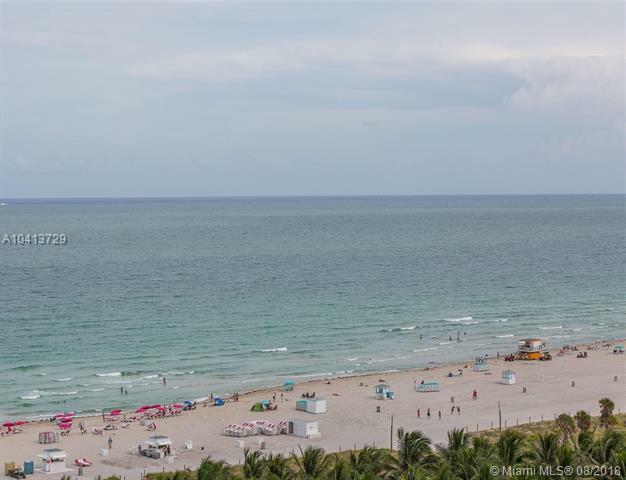 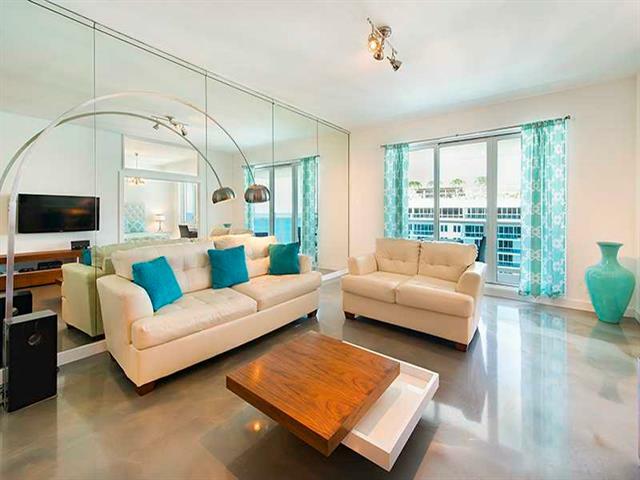 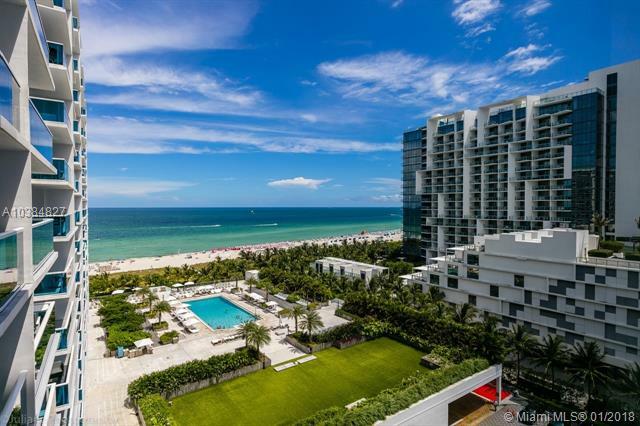 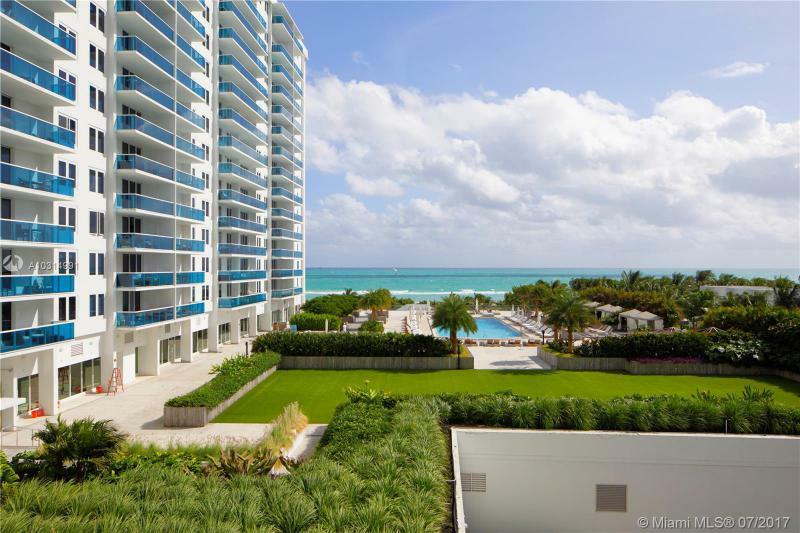 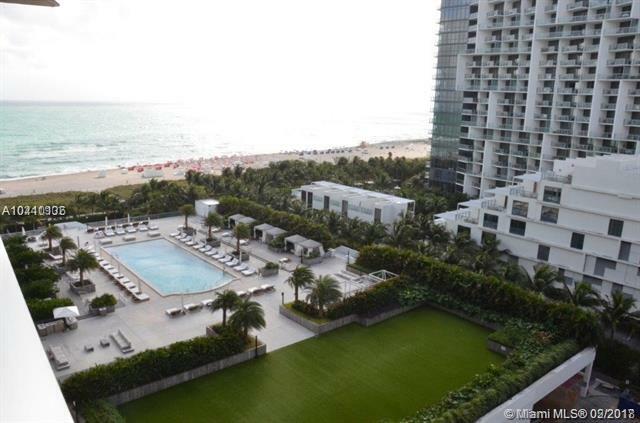 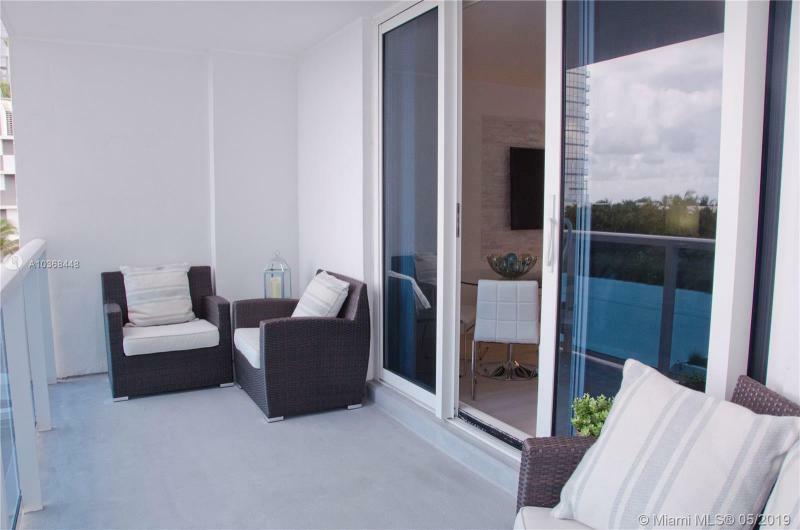 This high-rise condo is renowned for its gargantuan size that graces Miami Beach's beautiful condo skyline. 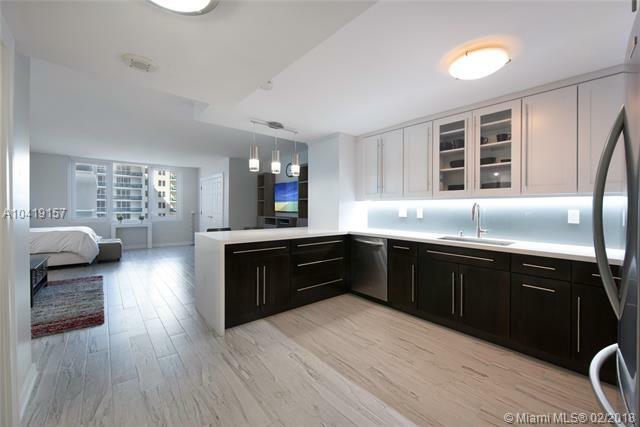 Beautiful interior design mixed with convenient fixtures and appliances makes each residence its own haven for relaxation. 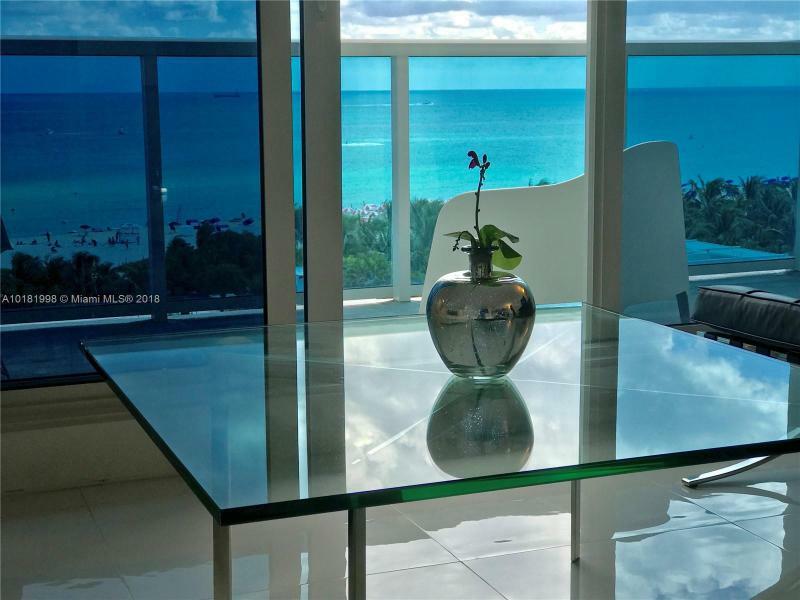 Views of the Atlantic Ocean and Biscayne Bay from the private balconies of Roney Palace high-rise condo are nothing short of breathtaking. 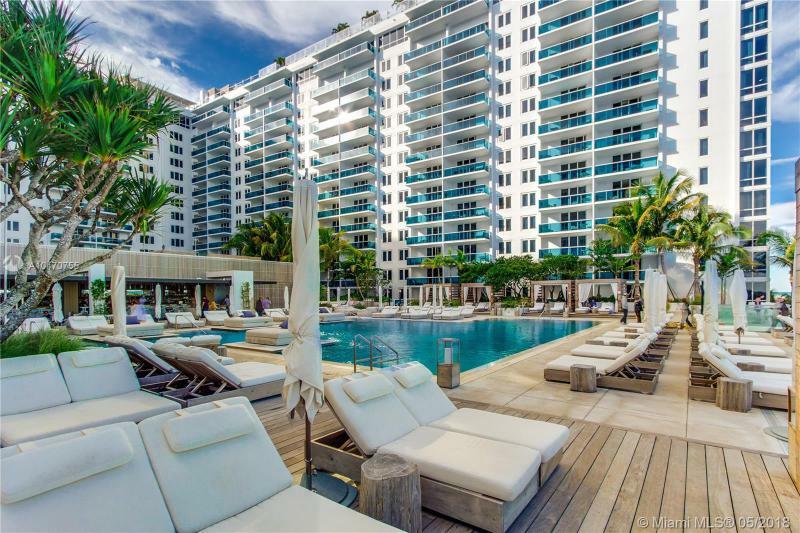 Each luxury residence has pre-wired cable, high-speed internet, granite and marble countertops, modern appliances, ultra private terraces, a stacked washer and dryer with spacious master bedroom and bathroom. 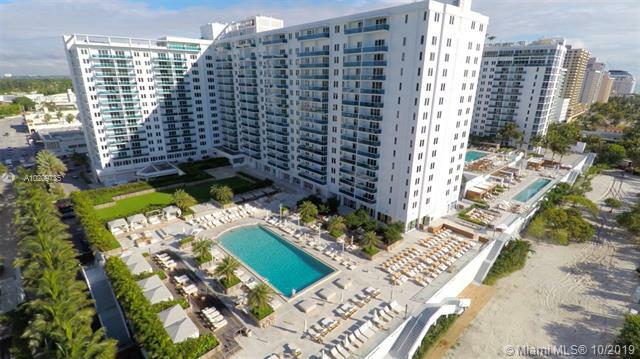 Amenities for Roney Palace are two oceanfront pools, Jacuzzi, bar with poolside service, 24-hour valet, security and concierge services. 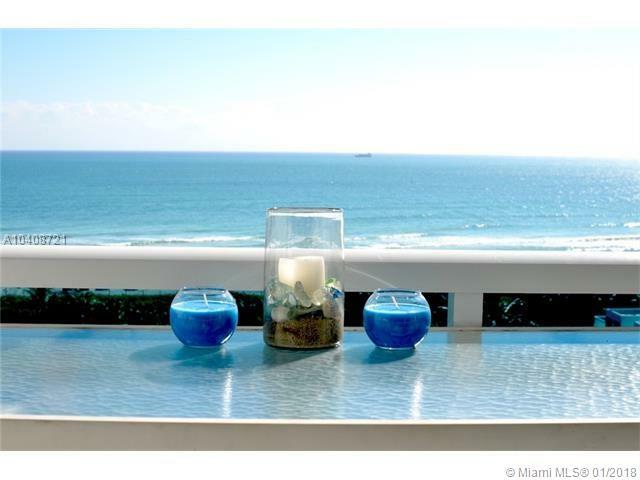 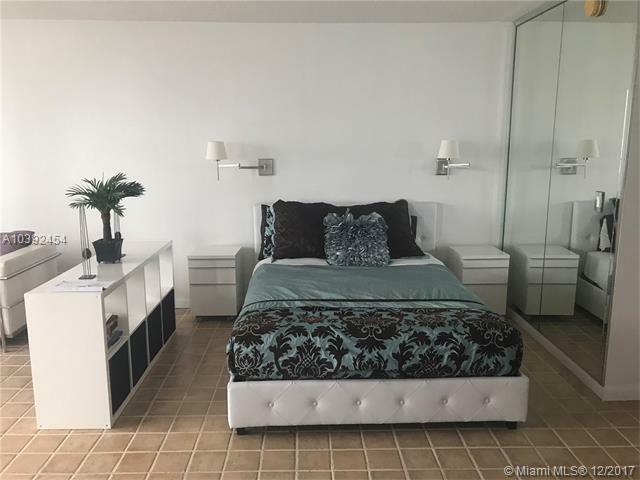 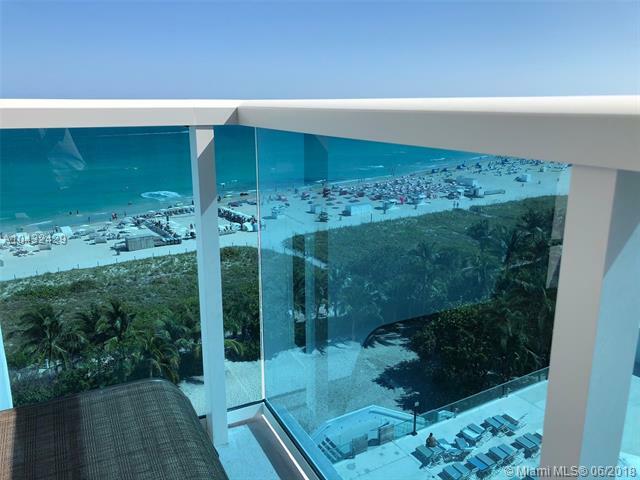 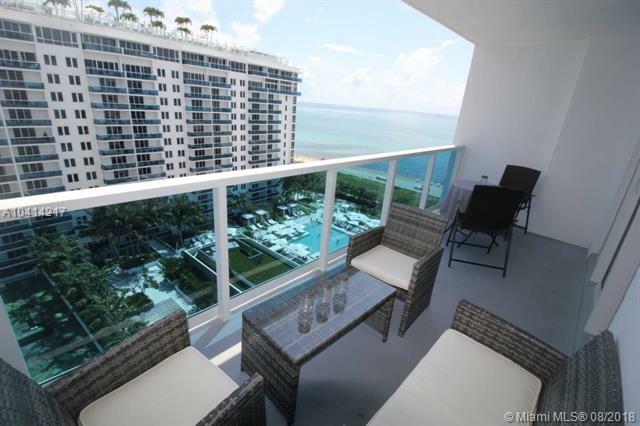 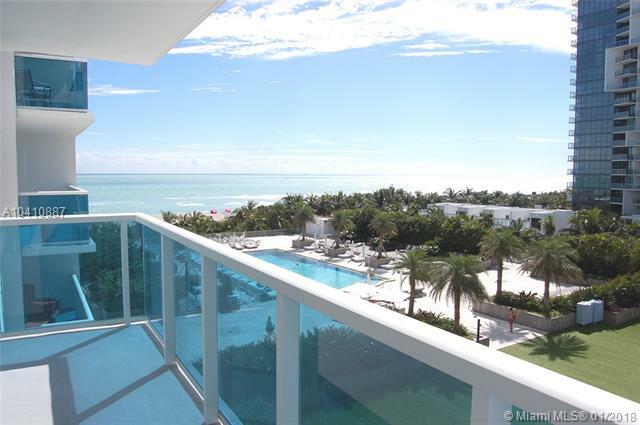 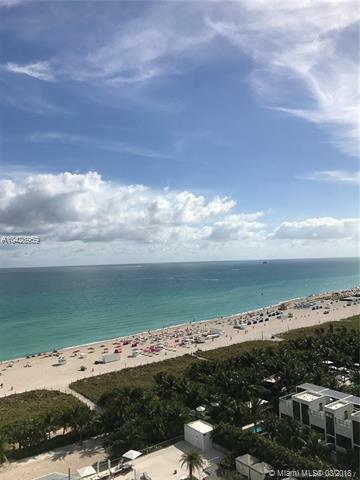 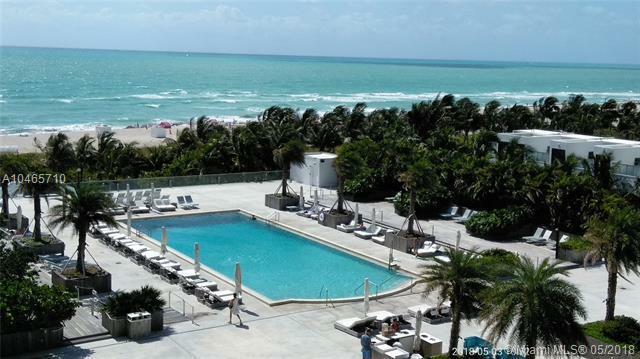 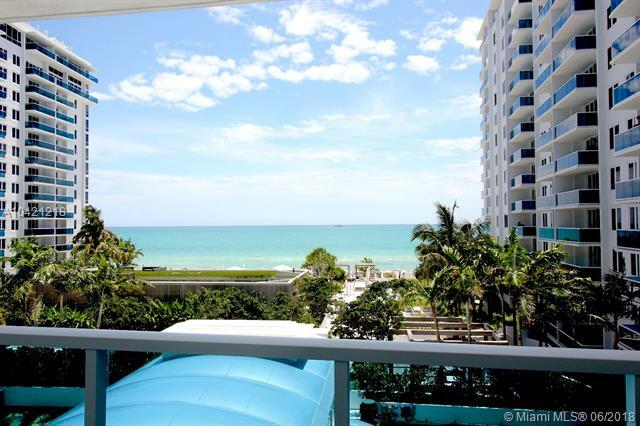 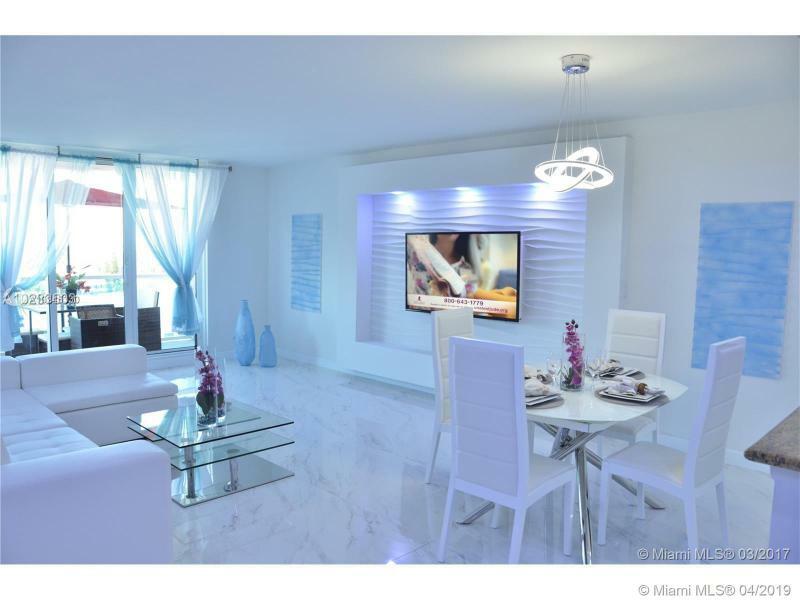 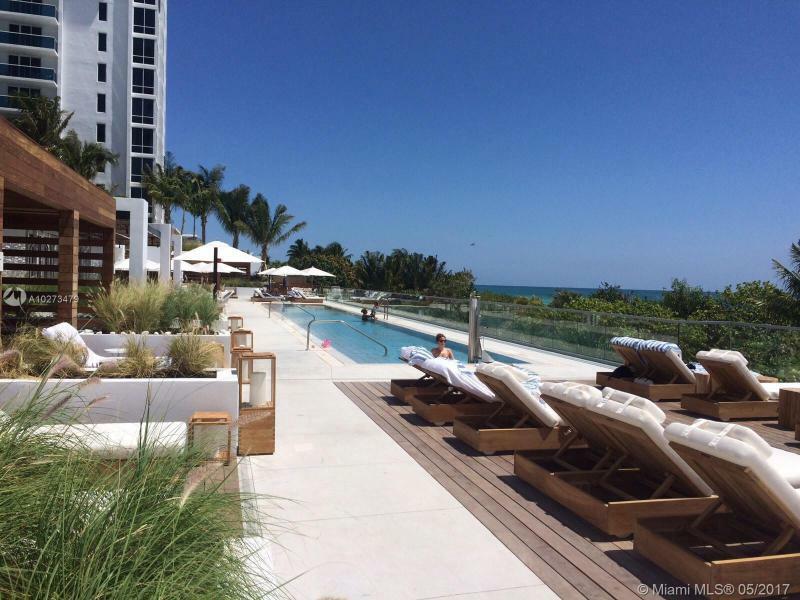 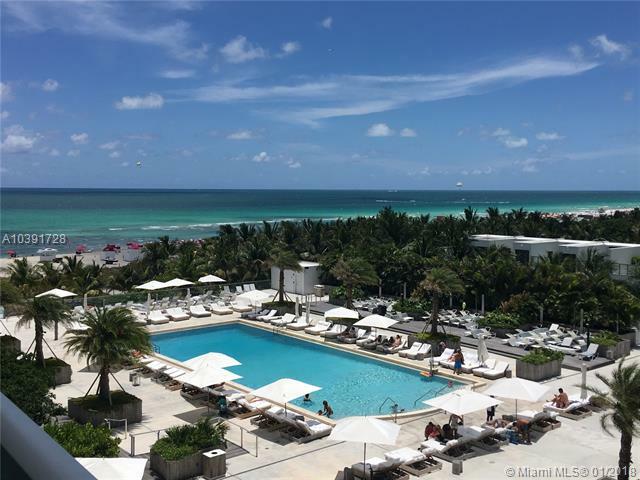 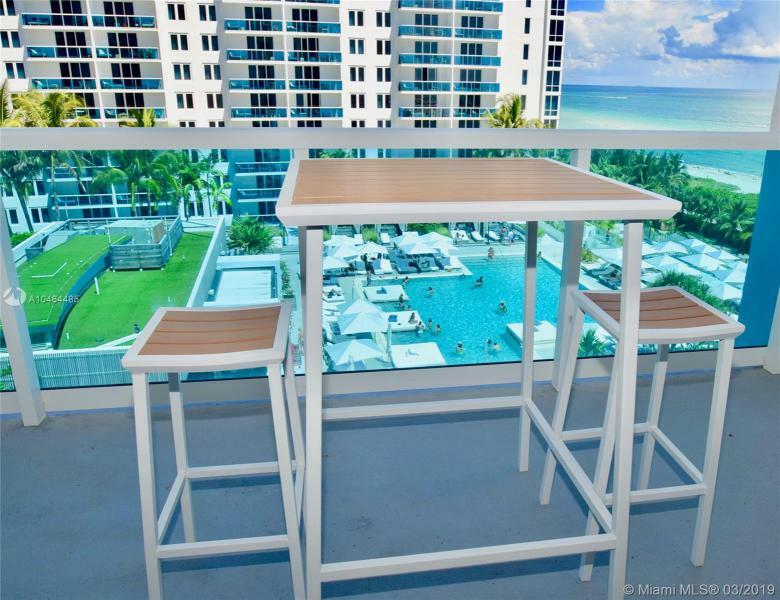 Explore everything there is to see and do as a resident of the Roney Palace condo in Miami Beach. 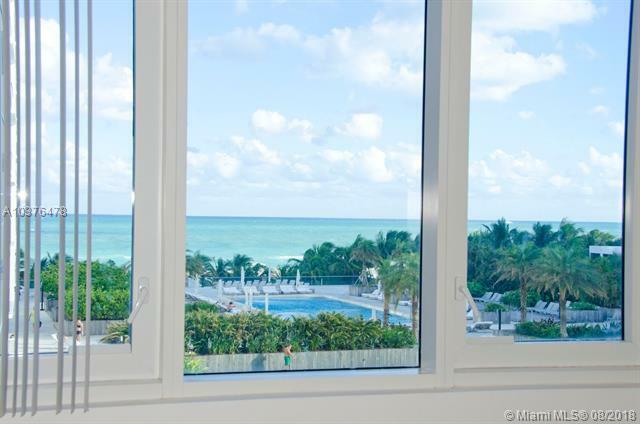 Bask in the sunlight in the many miles of beachfront located right behind condos like Roney Palace. 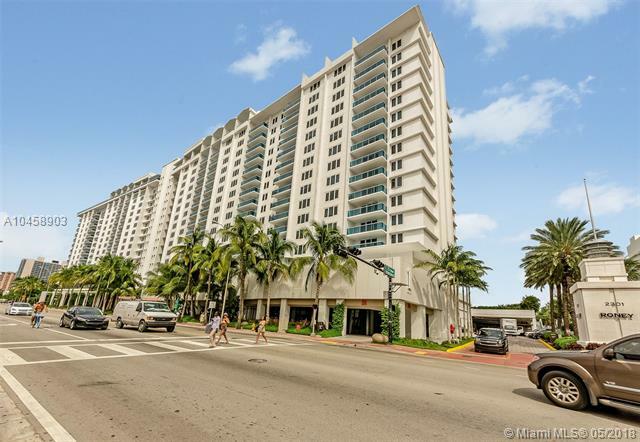 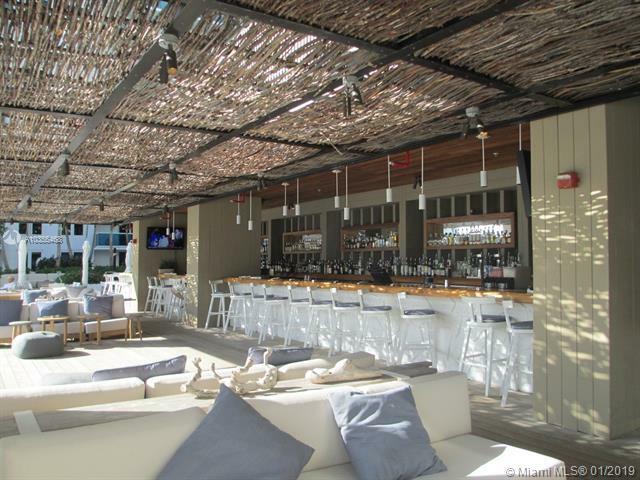 Explore other opportunities in Miami Beach such as shopping at Lincoln Road or having drinks and a delicious meal on Ocean Drive, all while remaining just minutes from your Roney Palace condo home. 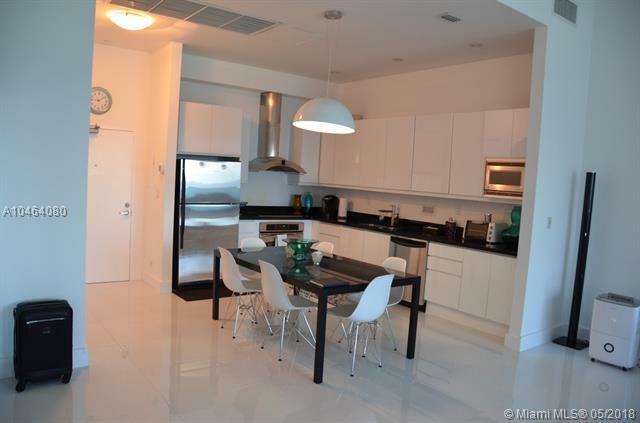 Residence Sizes: 600 - 1260 Sq.Ft.